We have a range of experience with shopping carts, but our preference is to work with WooCommerce or Prestashop. An E-Commerce website will provide you with an online platform to sell your products or services online and accept major credit cards. We use open source standards and technology in all of our projects and because of this, we are able to pass on significant savings to you. We customize every aspect of the online shop to fit seamlessly with your design, assist you with product setup, and advise on merchant account providers and online payment gateways.  Jabulani Design Studio have created effective, profitable, easy to use e-commerce solutions for many businesses. If you have any questions, please feel free to contact us, we look forward to hearing from you.